Highlighting the Bible's recurring commands to care for widows with sensitivity and compassion, this book encourages church leaders to think carefully about how to serve the widows in their congregations and suggests practical strategies to that end. 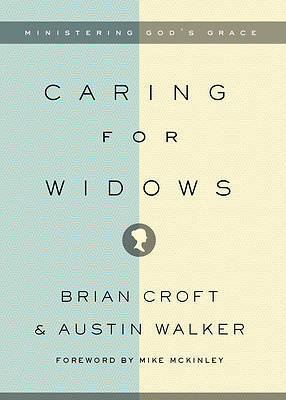 In part 1, the authors summarize the Bible's consistent teaching regarding the care of widows. In part 2, the authors offer hands-on counseling and a host of practical suggestions related to ensuring that widows receive the support and encouragement they need to thrive in the church.